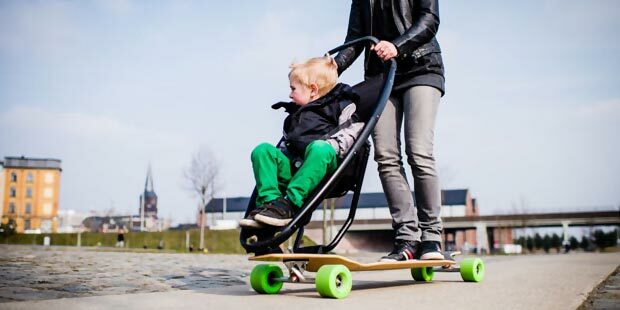 It’s so compact and funky, I would love to test it, should my kids still be in their stroller age! 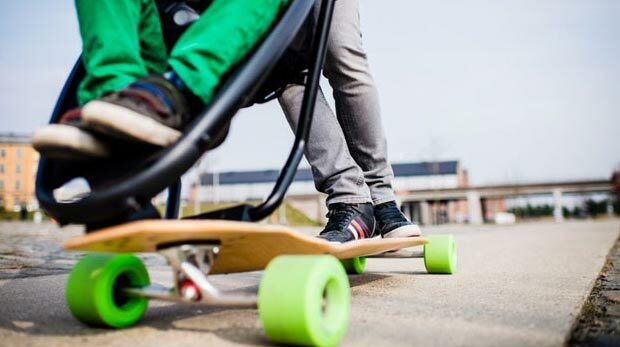 What I loved the most about the concept was the fact that you could actually separate the board and the stroller and the toddler could have fun with the board on his/her own! 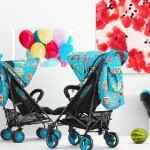 MacLaren Baby Stroller On Betsey Johnson’s Spring 2013 Catwalk! To tell you the honest truth I hate this! 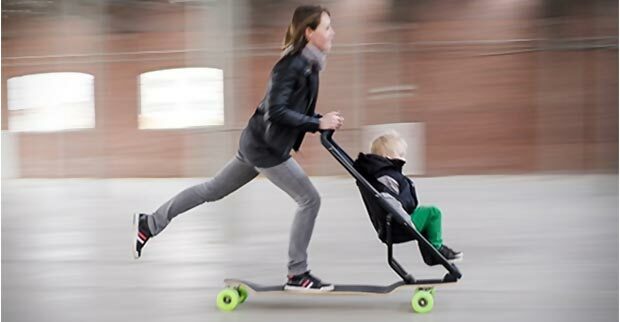 I totally see why young parents loves this, why this looks fun……I get it. But I can’t walk in peace anymore. 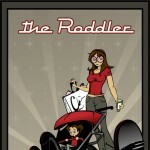 Another invention that made the traffic on the road and stoops horrifying! Looks great on the video where this has been filmed. I already freak out by the idea I have to face this in a overcrowded city. 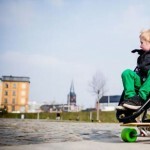 Hence kids needs even helmets to sit in a thing like this….. Sorry, believe me I am not the only one who feels like this!